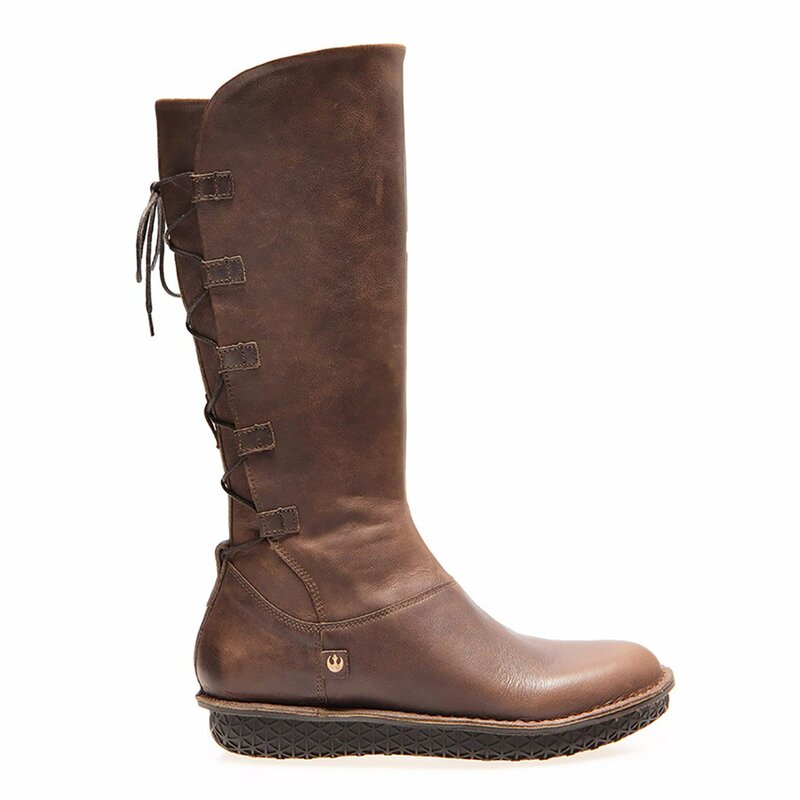 Fantastic Discount Offer on Po-Zu Rey Boots! 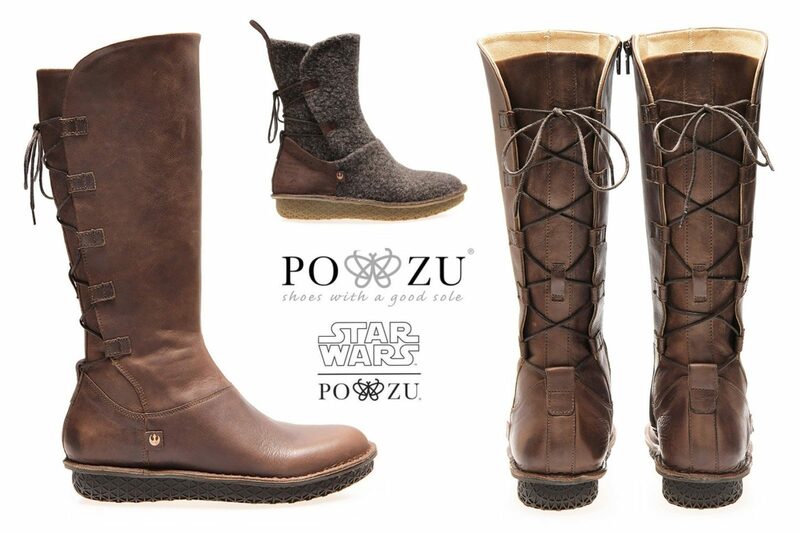 Don’t miss out on this fantastic discount offer on selected Po-Zu x Star Wars Rey boots! The offer includes the classic Rey brown boots, and the Rey brown hi boots from the licensed Star Wars footwear range. These boots are replicas of the ones worn by Rey in The Force Awakens and The Last Jedi – perfect for finishing off your costume, pairing with an everyday cosplay Rey inspired outfit, or just a subtle stylish touch for any outfit! Use the code ‘REYBOOTS25’ to get either (or both!) of these two styles for fantastic price! The code discounts the Rey boots down to £100.00 per pair (usually £150.00 per pair), and the Rey hi boots down to £150.00 per pair (usually £225.00 per pair)! 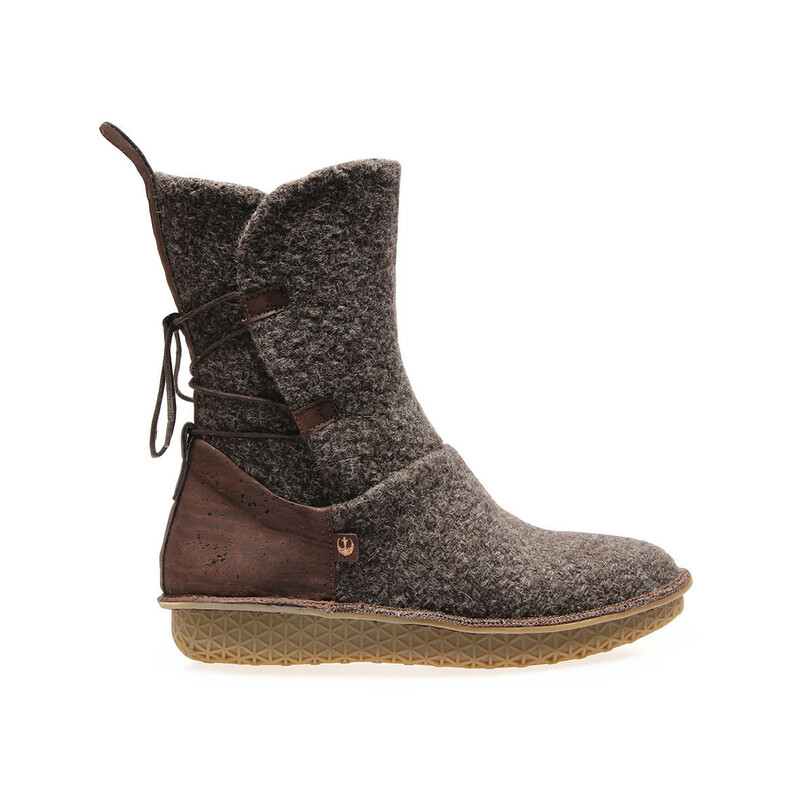 Cosplaying as Rey or looking for the perfect, comfy winter boot? Finish off your outfit with our unbeatable Rey boot offer! We are hand-making more of our most popular EU sizes 40, 41 and 42, which will be available to ship to you in two weeks time. Please note this fantastic offer is only valid until 23.59 BST 31st August 2018. Po-Zu can ship internationally, which is great! Photos supplied by and belong to Po-Zu.